2016 has already proven to be a banner year for rooftop solar installations. With all the education, lowered prices for the systems themselves and the proven cost-benefits to moving to solar, Utahans seem to be jumping head-first into this financial decision and with good reason. With all of these reasons, one could conclude that this decision is a no-brainer, right? Surprisingly, it’s not. There are still a lot of myths surrounding solar rooftop installations, one, in particular, being the regulations and rates that state and utility companies impose upon the consumer. Kelly Curtis, Director of Operations at Solaroo Energy joins us today to discuss the net-metering benefits and if Utahans deserve more compensation than they are currently receiving. 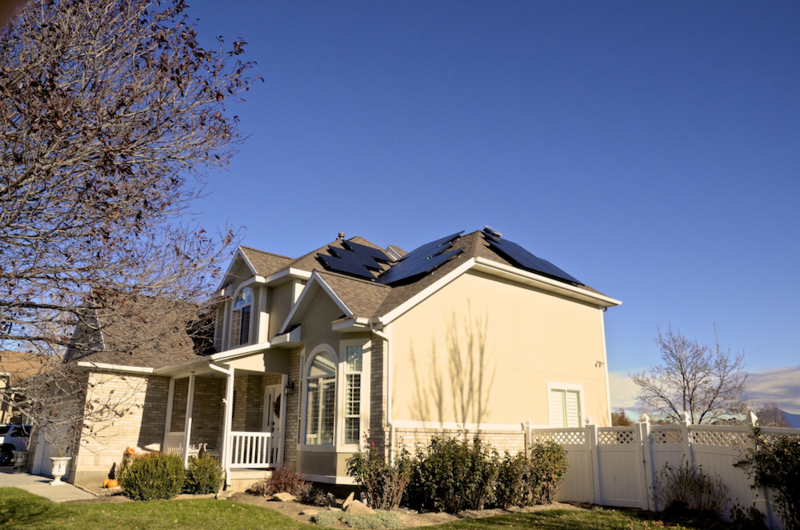 Nationally, the majority of states have mandated net metering rules, Utah included. The question then should be: how does one put a fair value on the amount of solar power generated through this grass-roots means? This source of energy is obviously disrupting the traditional utility business model and therefore requires a way to show value against the cost of managing these independent systems. In other words, is rooftop solar going to put an unfair burden on non-solar customers? For example, in states like Vermont, Nevada and Mississippi, studies all showed more benefits to net-metering than any disadvantages. Benefits such as fewer costly grid updates and significant infrastructure investments, taking pressure off the state’s oil and gas generation at peak demand times and ultimately, lower rates. With all of these advantages and the methodology in place, states still vary in the amount a solar consumer is paid, in credits, for their solar generation. In Massachusetts, the value of solar exceeded 22 cents per kWh of value. In New York, consumers can receive between 15 and 40 cents per kWh. Studies, concluded, however, that on average the median value of solar power across all 11 state-wide studies was nearly 17 cents per kWh to the grid, which is nearly 50 percent higher than the compensation Utahans receive for their solar generation and the national cost of electricity of 12 cents per kWh.